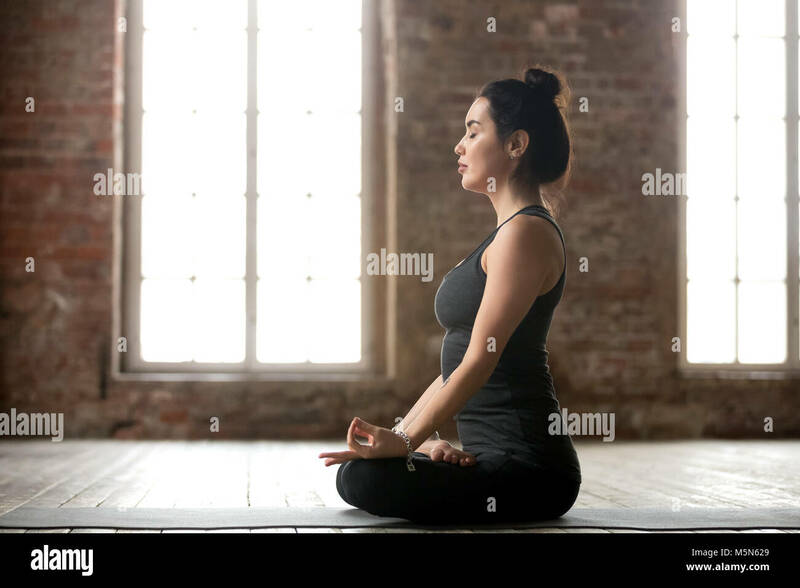 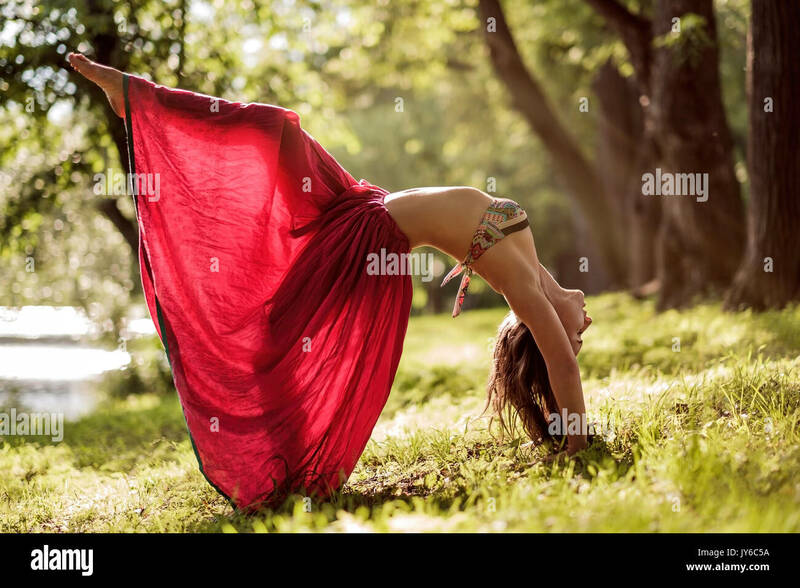 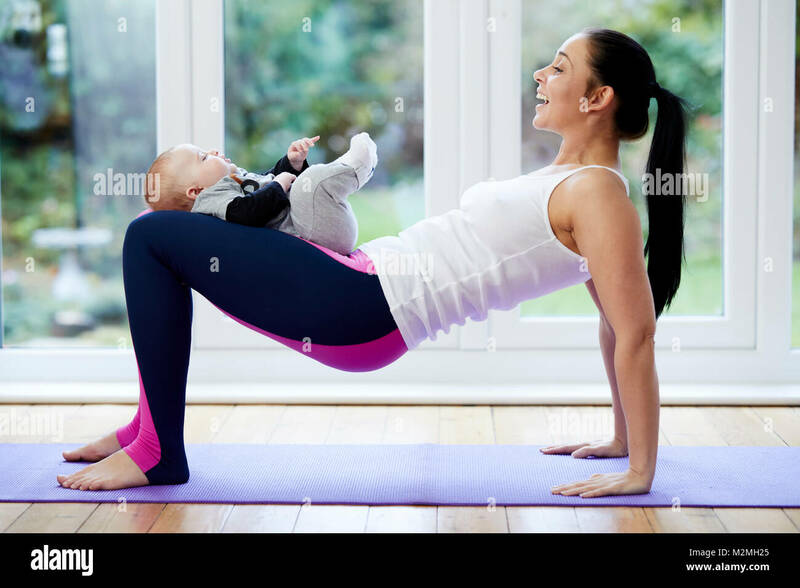 Fit woman performing child yoga pose at gym class. 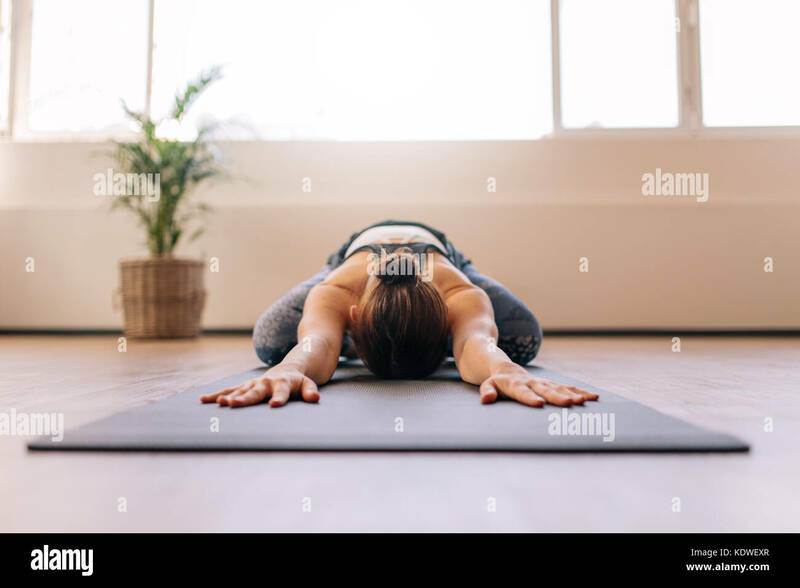 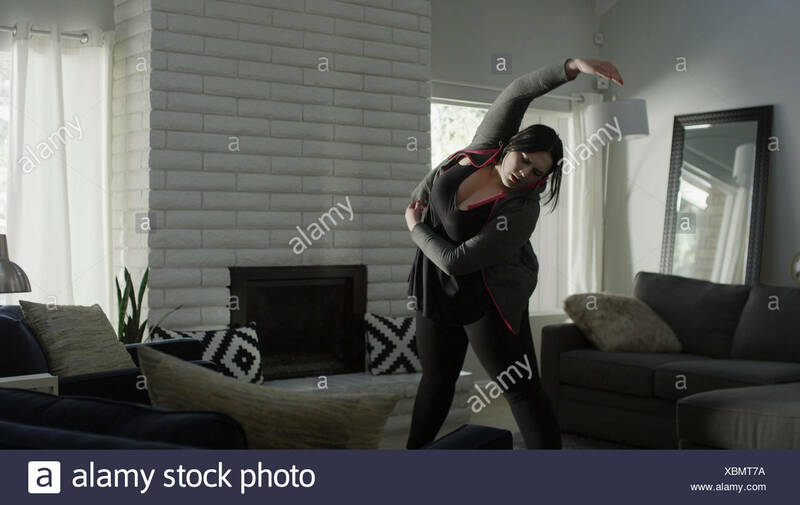 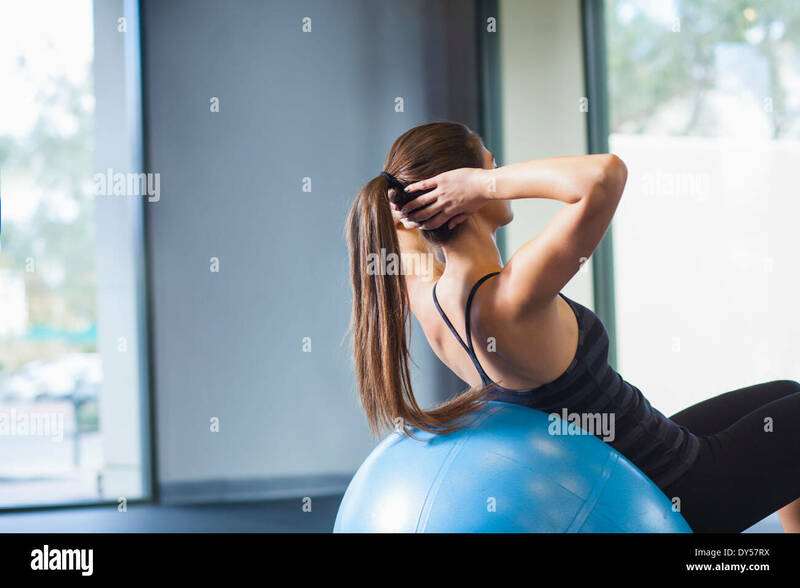 Fitness woman working out on yoga mat indoors. 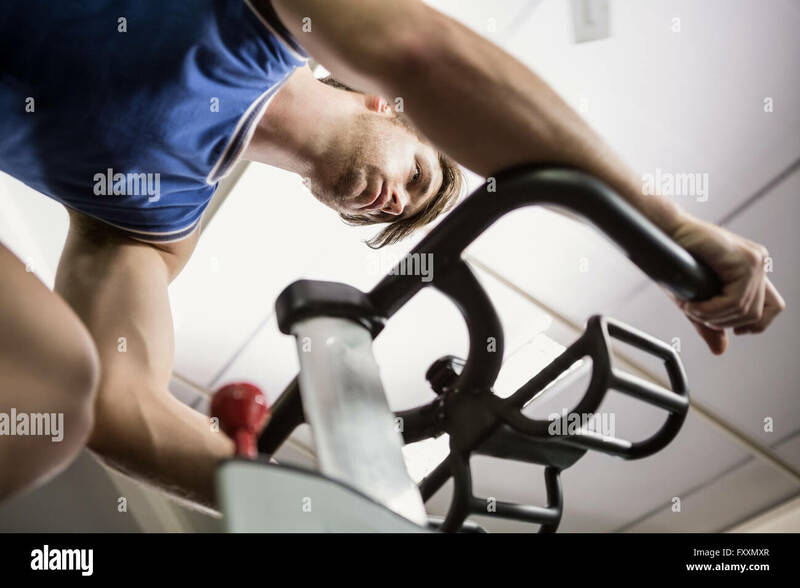 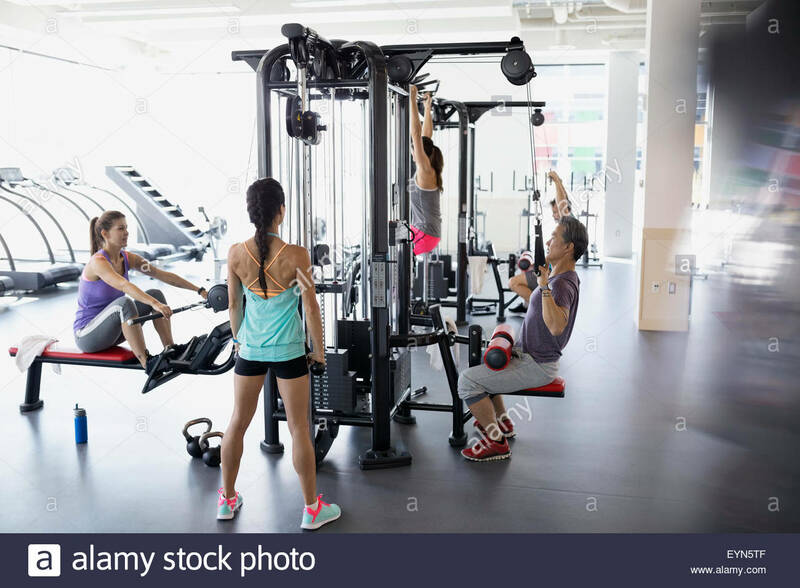 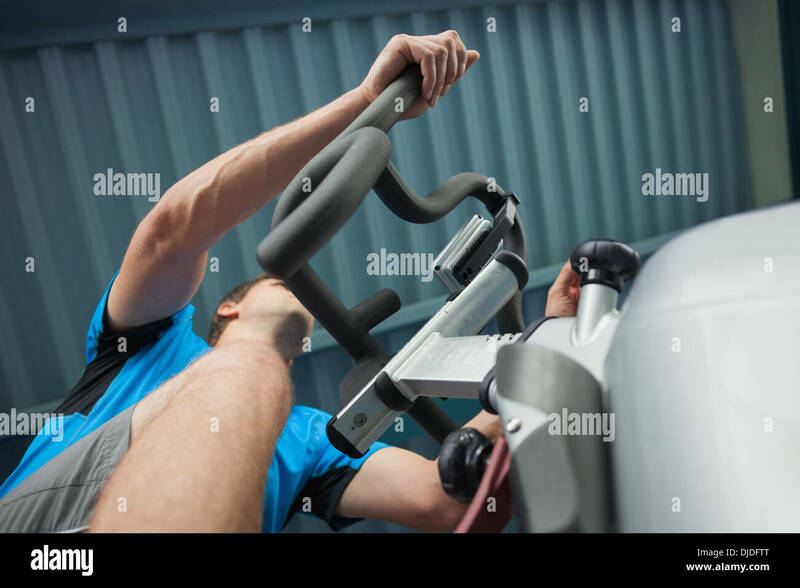 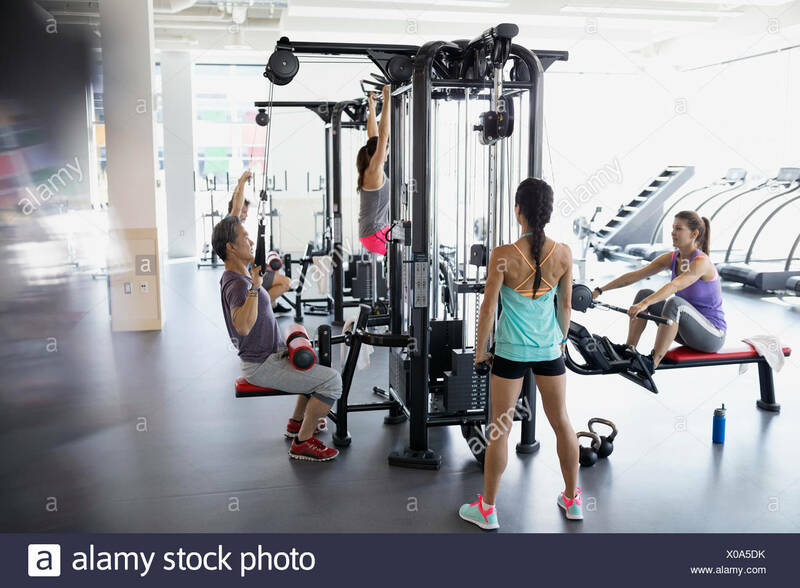 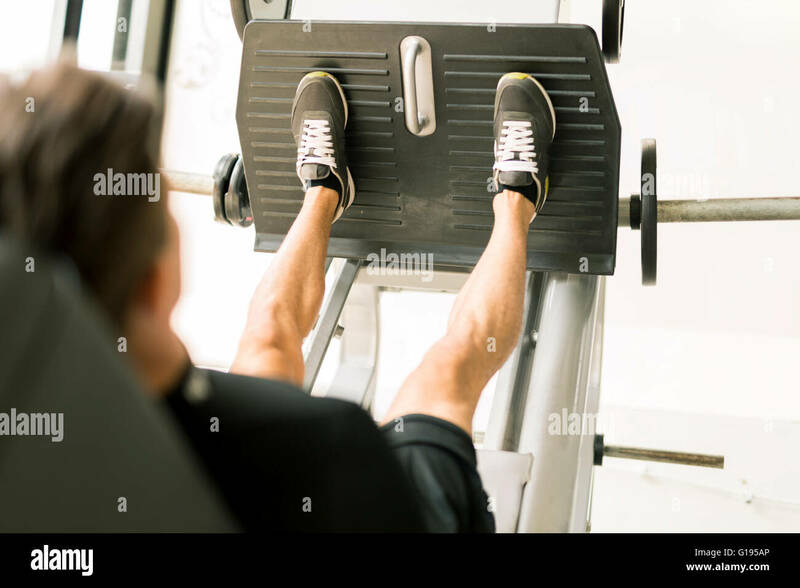 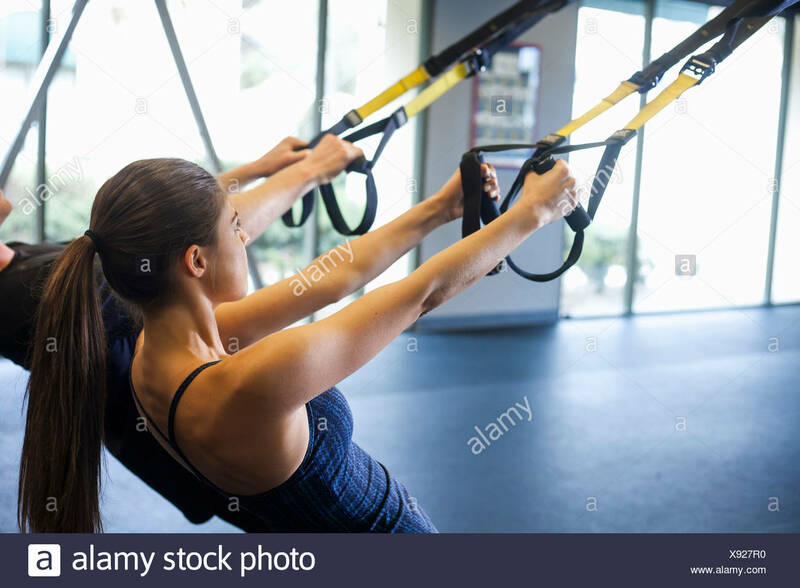 Overhead view of female working out at the gym. 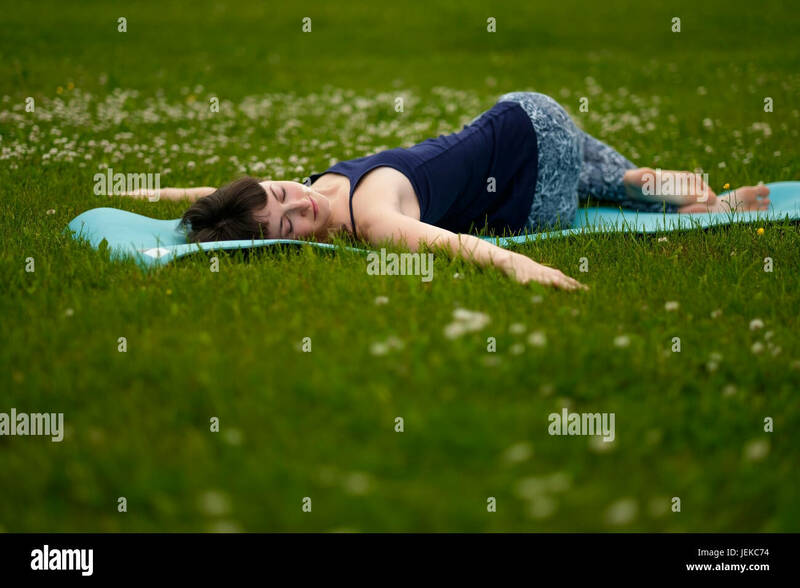 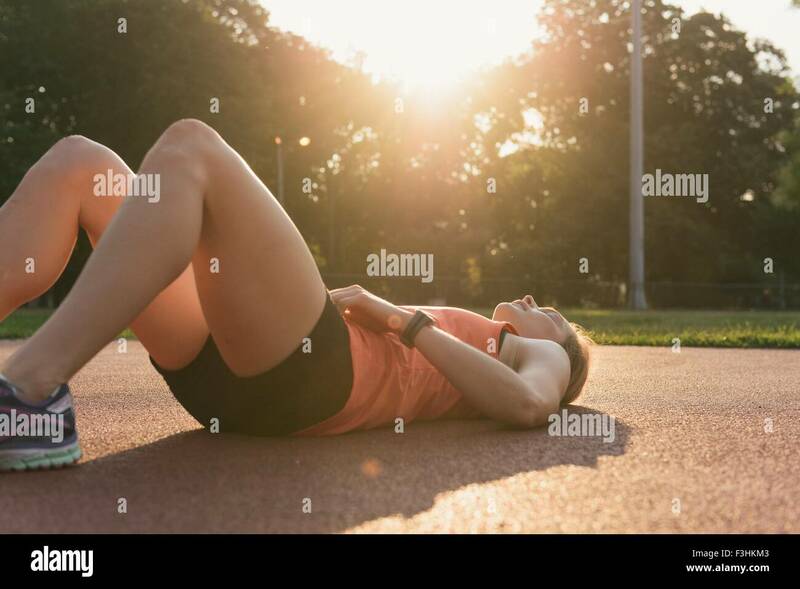 Muscular young woman doing sit ups on an exercise mat. 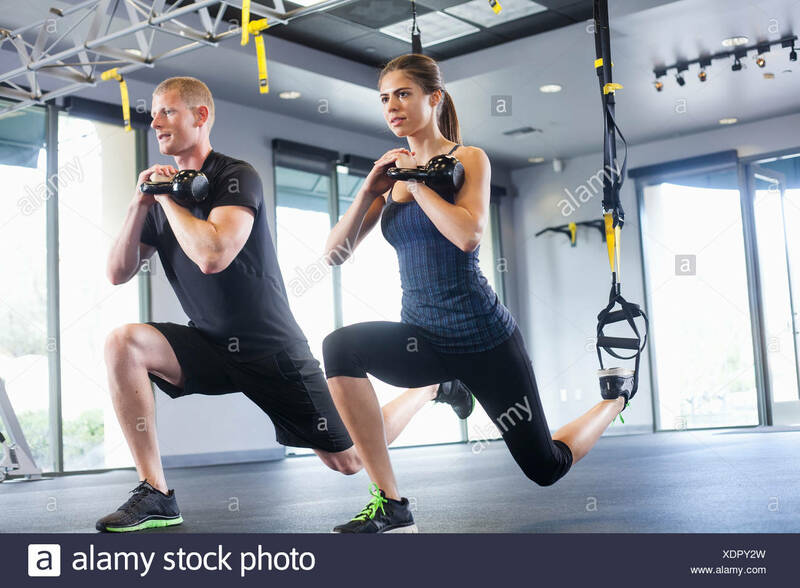 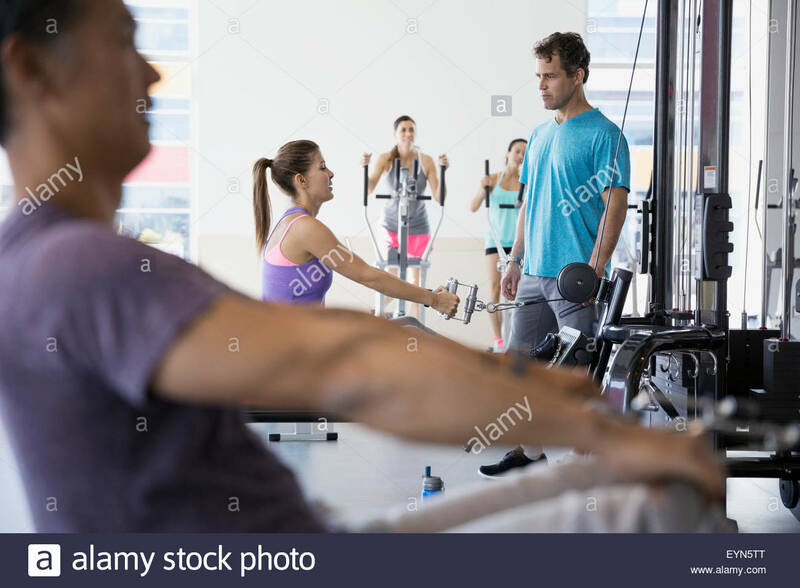 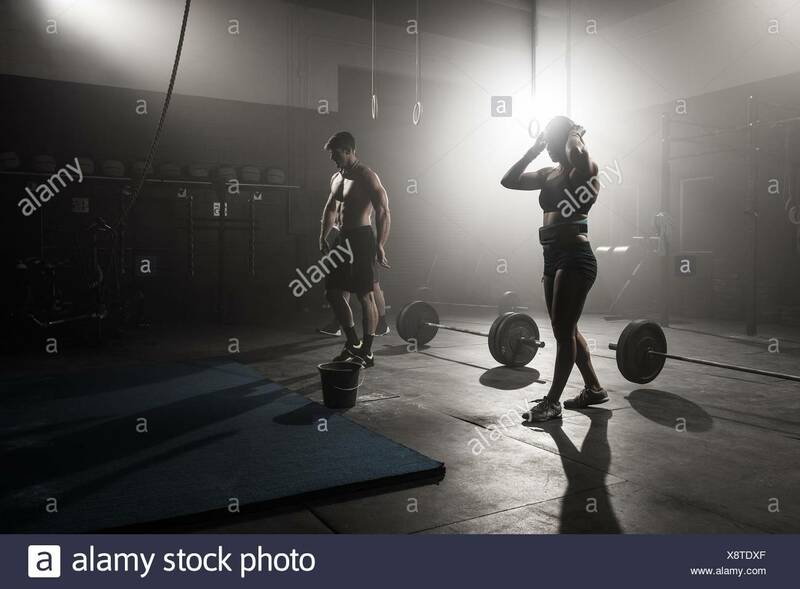 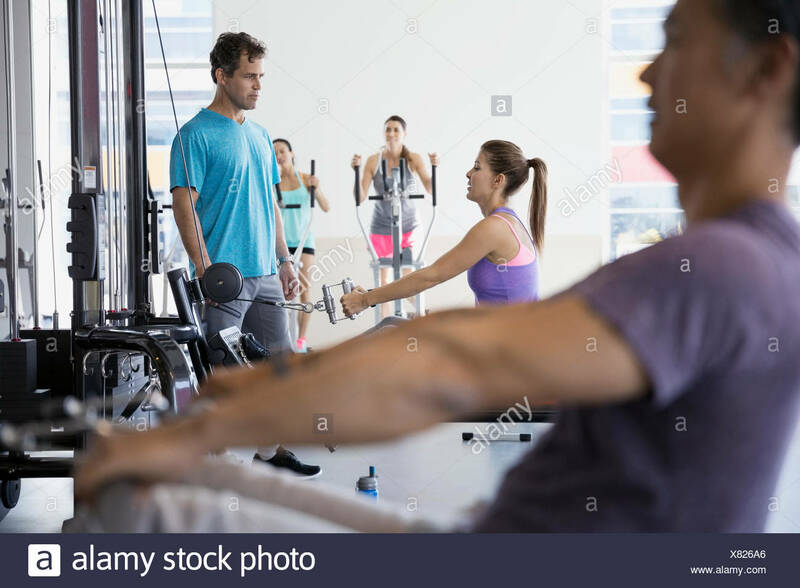 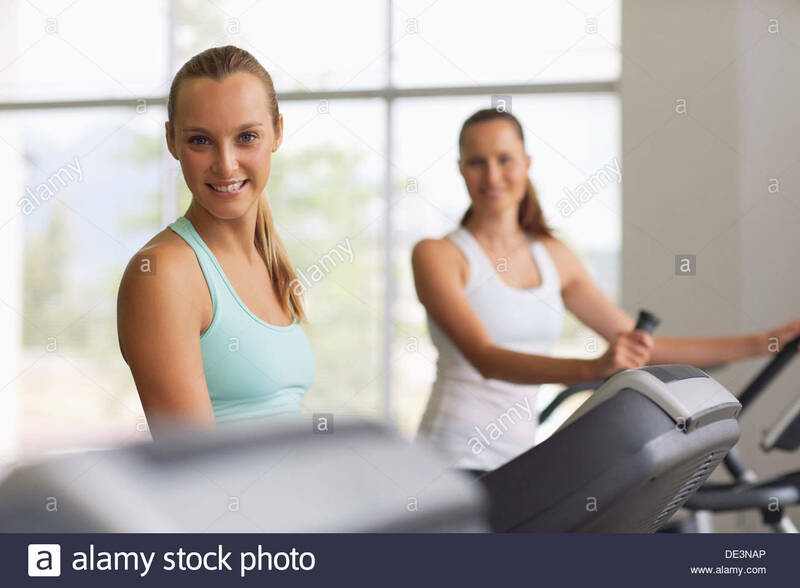 Two young people working out indoors. 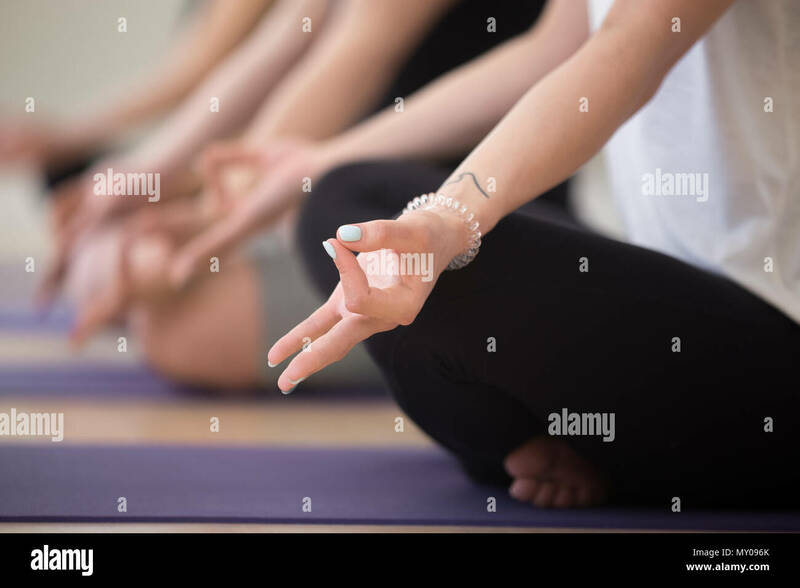 Fitness class doing yoga. 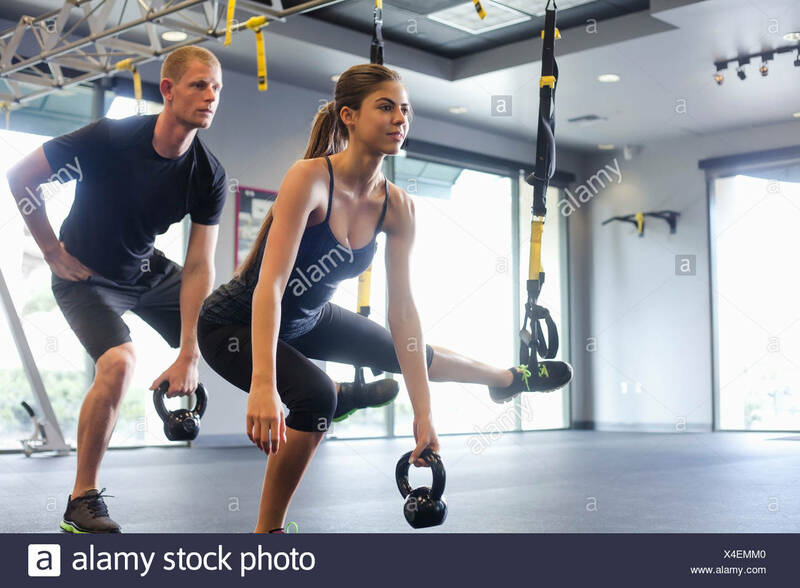 Man and woman stretching forward in warrior pose. 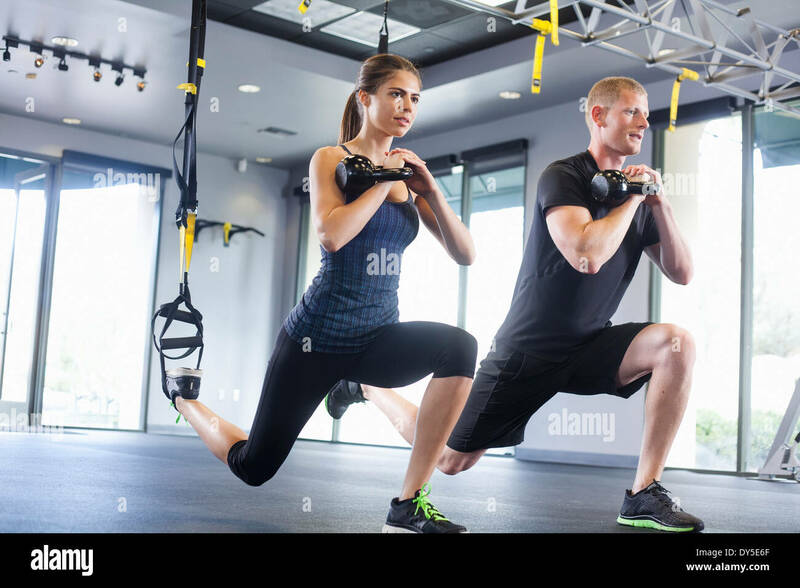 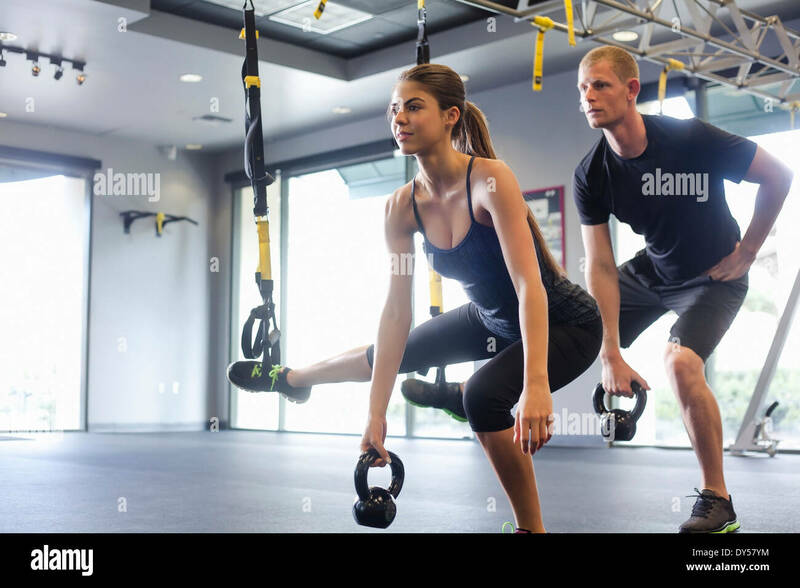 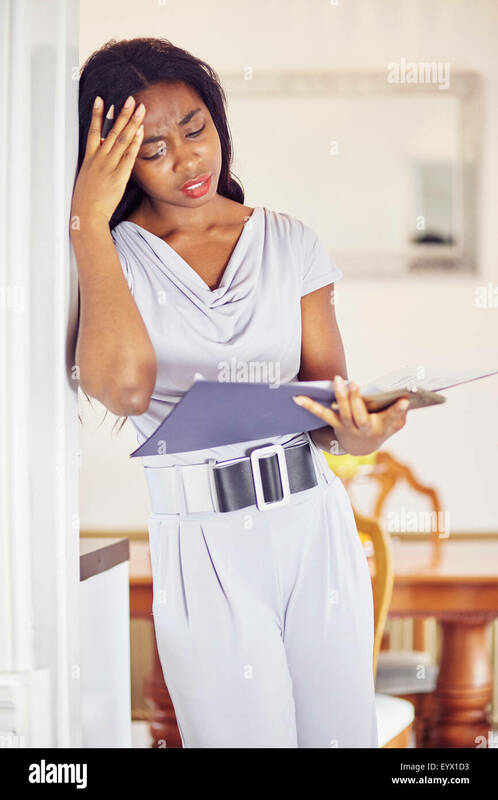 Young woman is doing exercises with the help of a personal trainer in a modern gym. 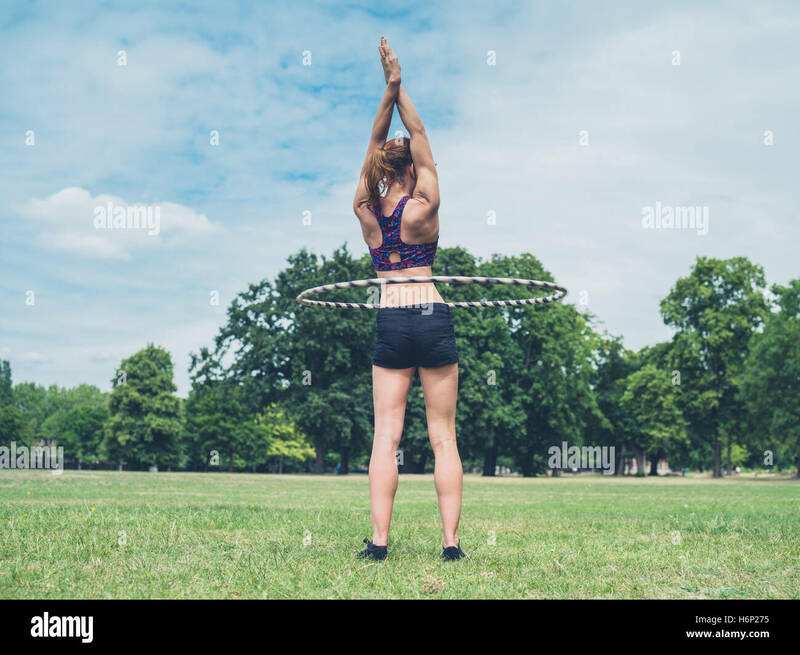 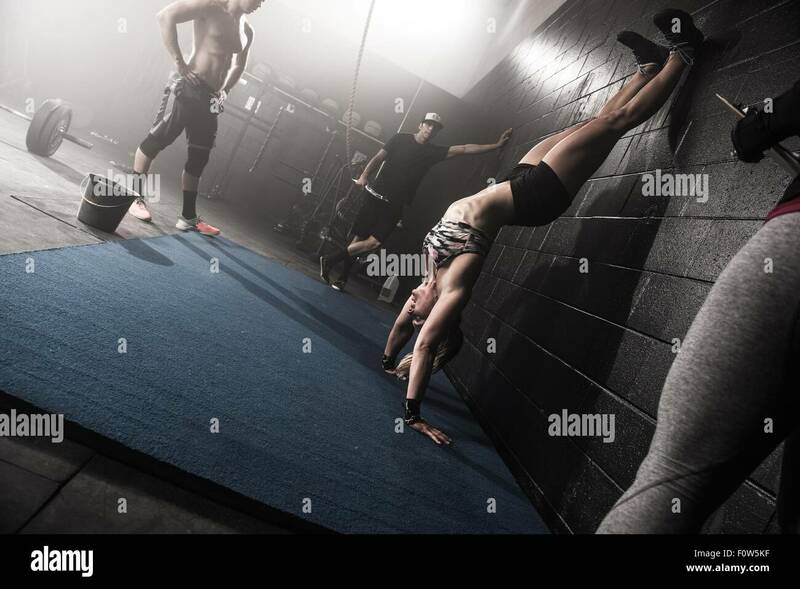 Female working out on gymnastic rings. 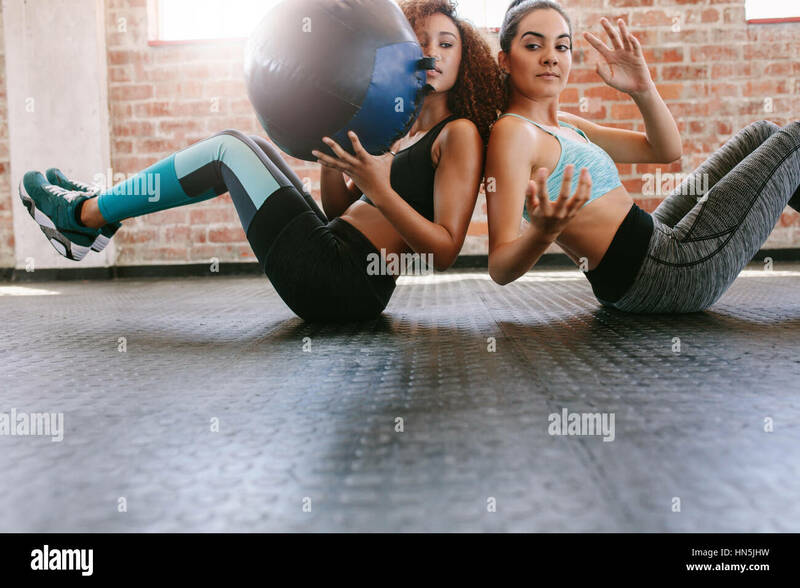 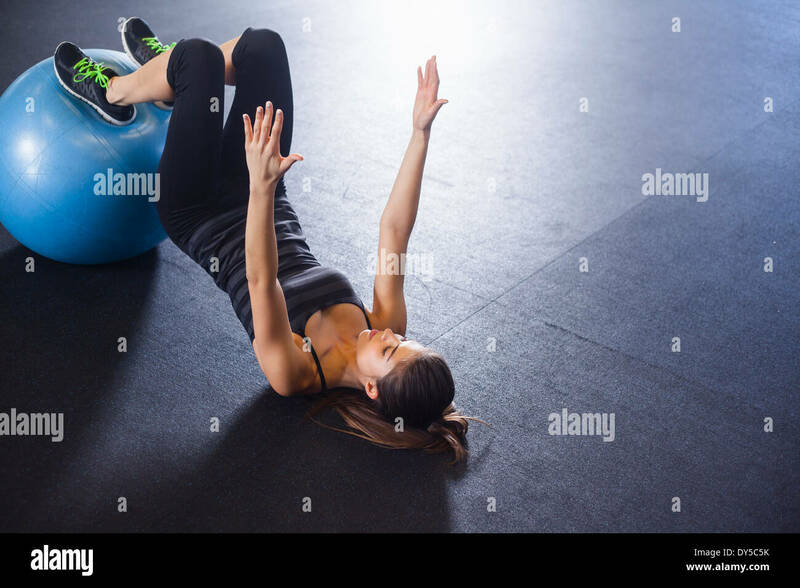 Two sporty women training with medicine ball in gym. 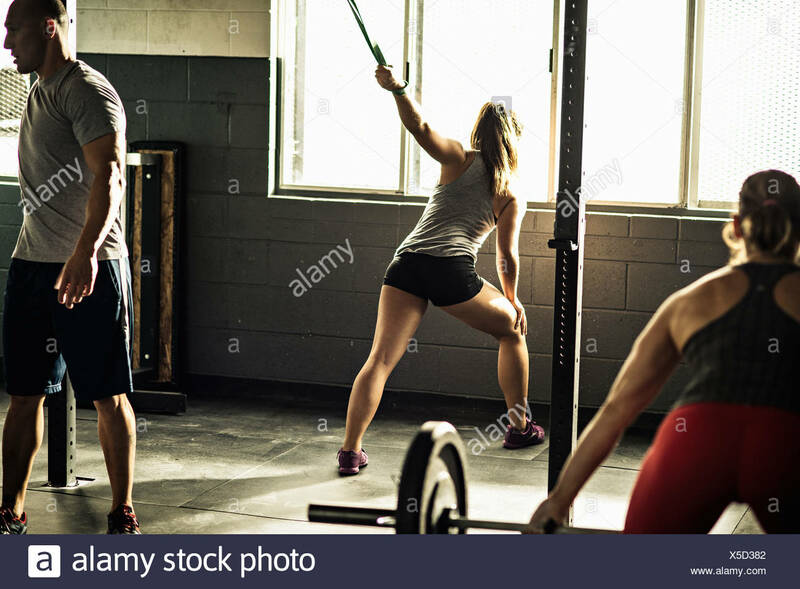 Girls working out to shape their body. 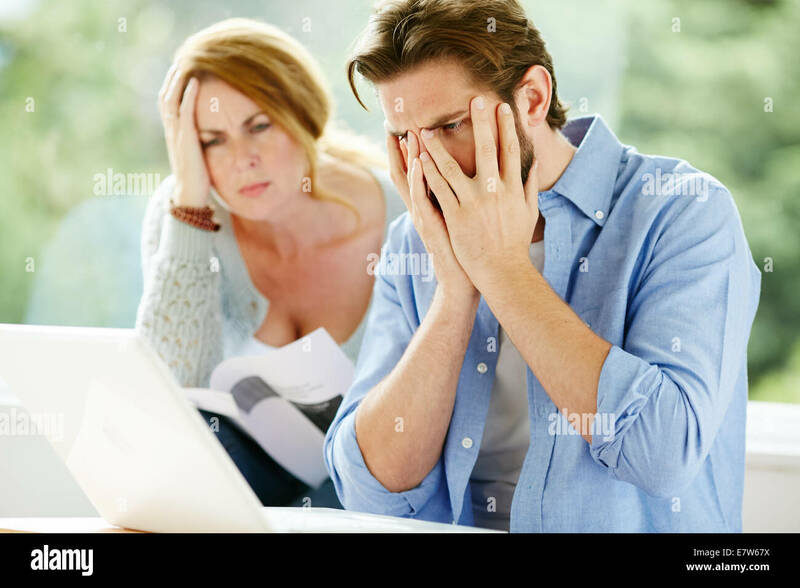 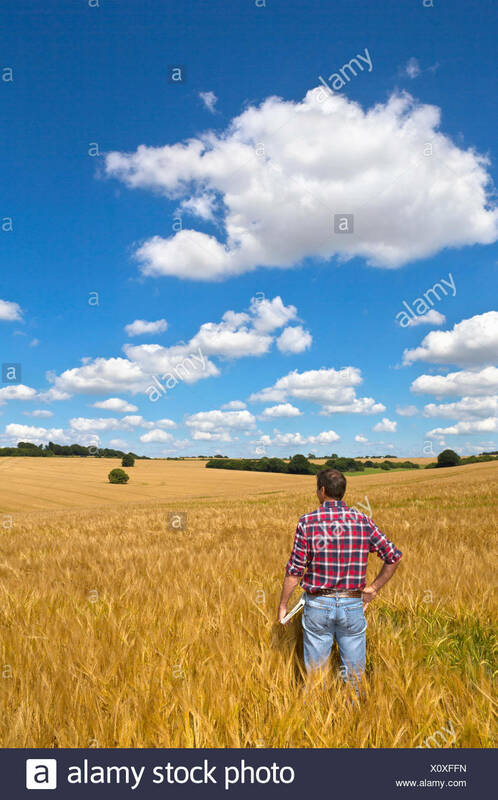 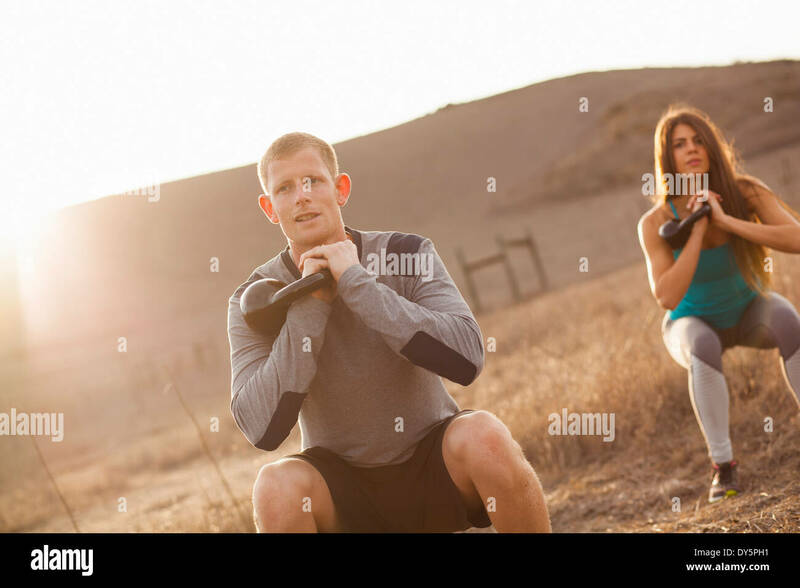 Shot of young couple sitting at park and working out. 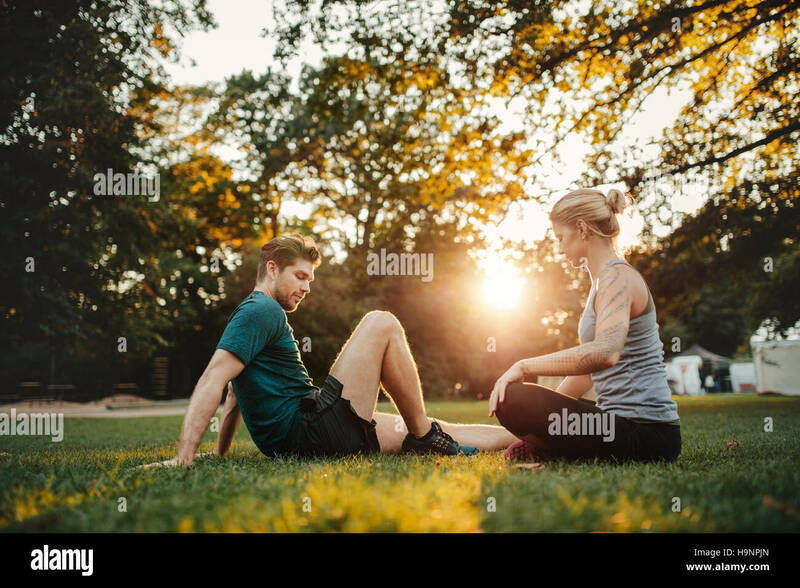 Man and woman exercising at park in morning. 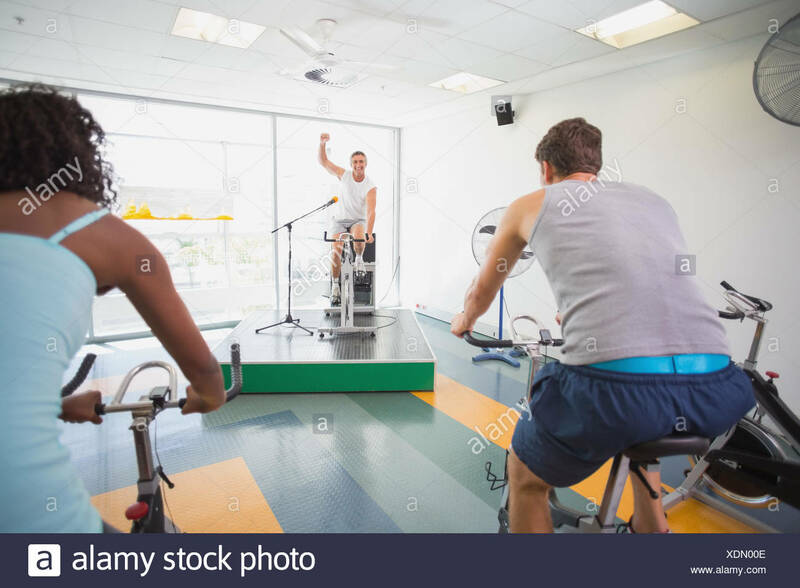 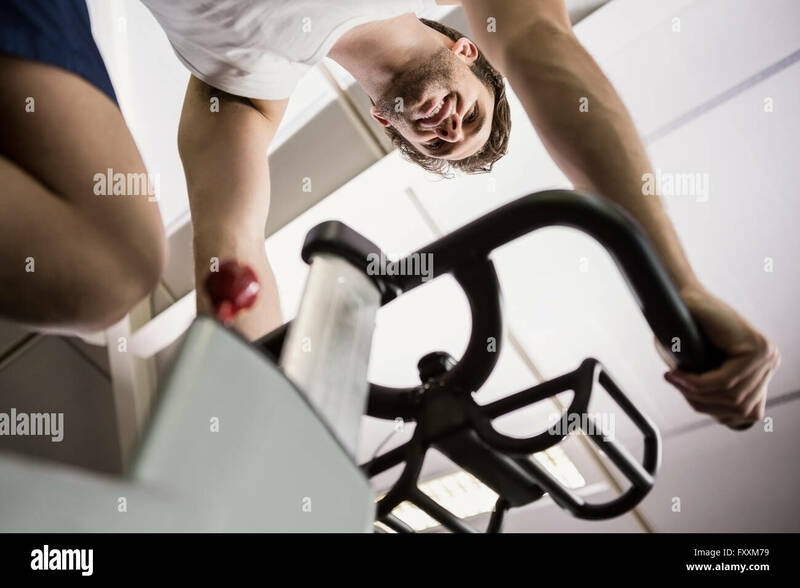 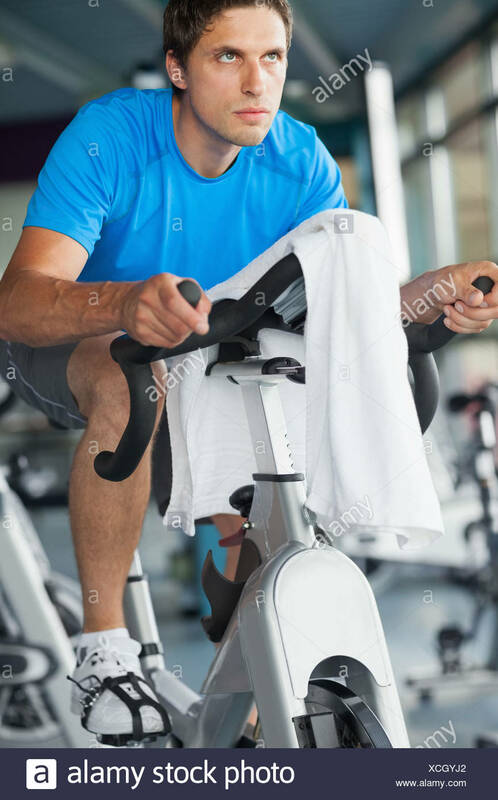 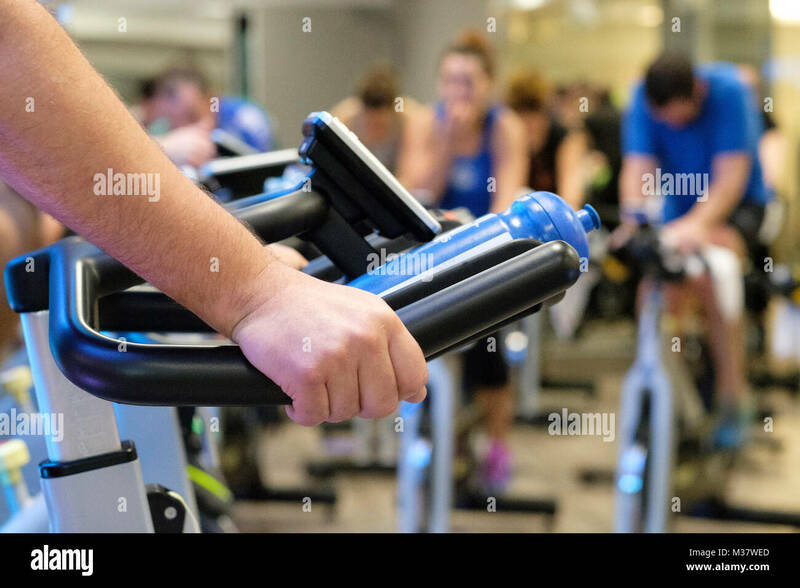 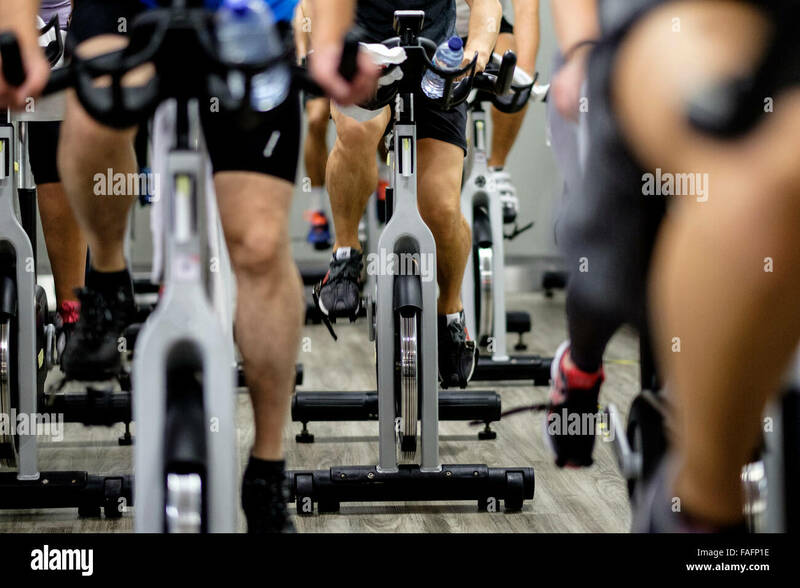 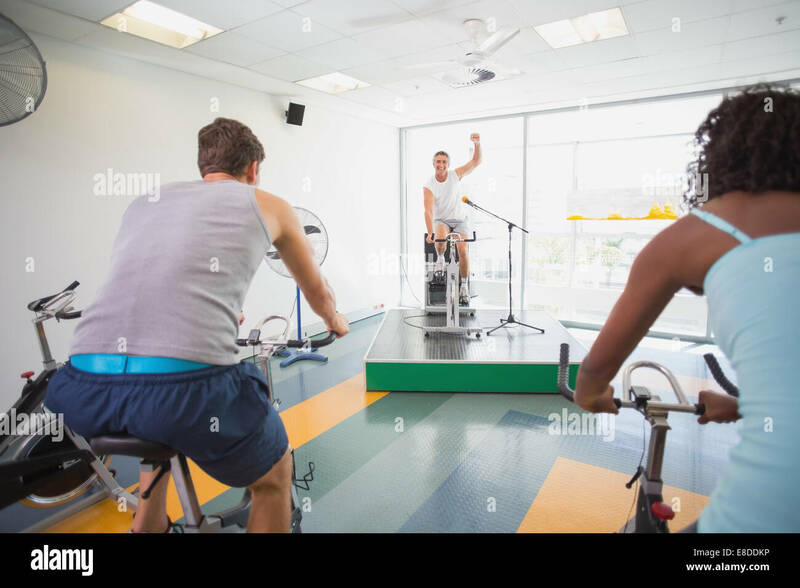 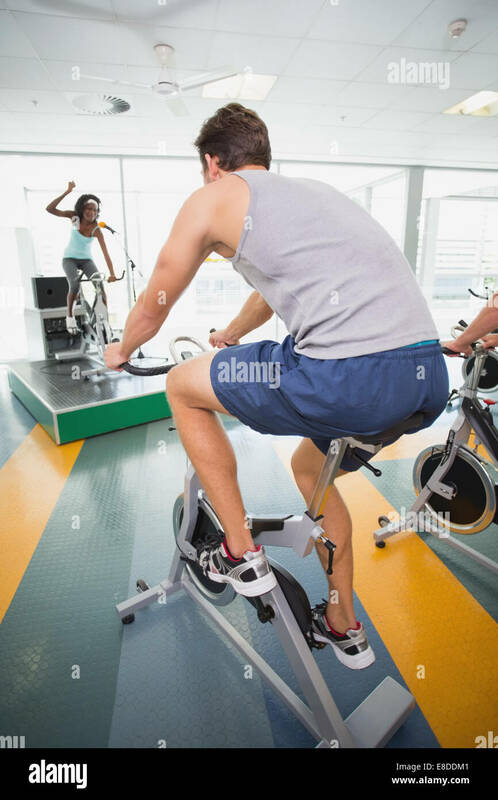 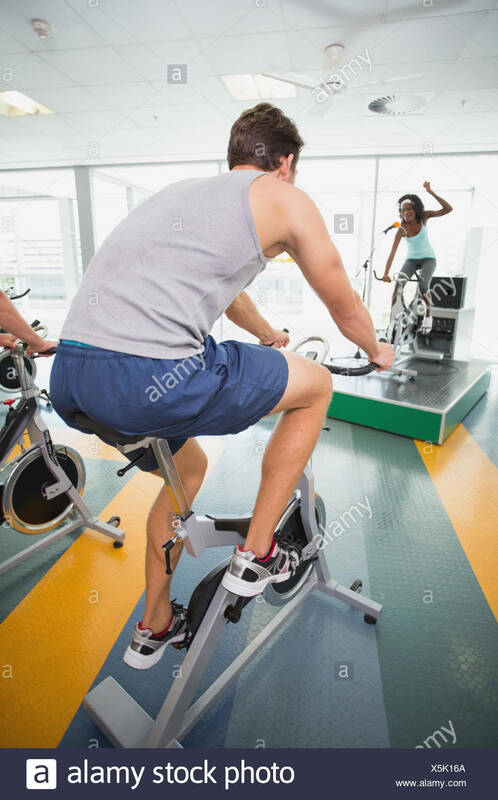 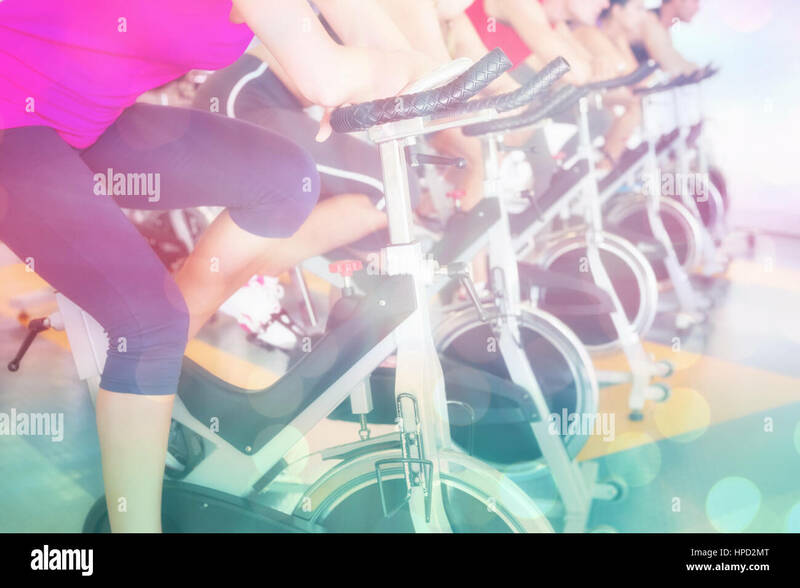 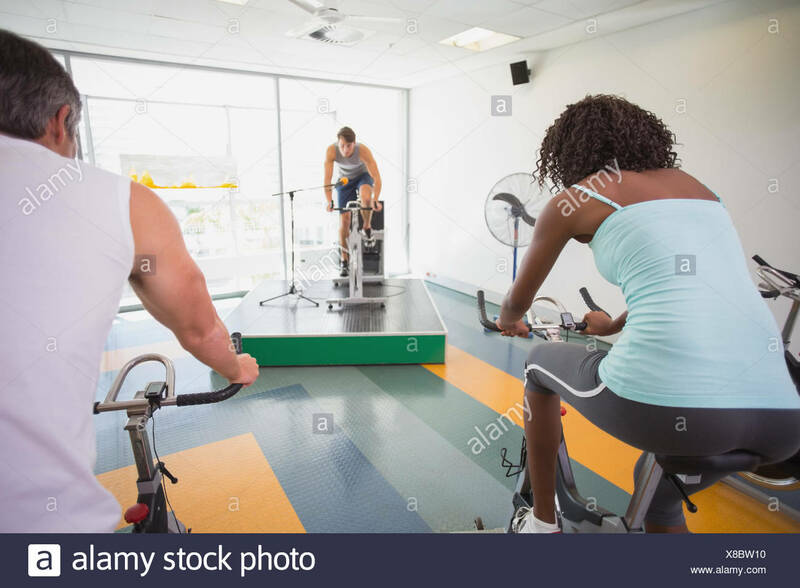 Fitness woman on bicycle doing spinning at gym. 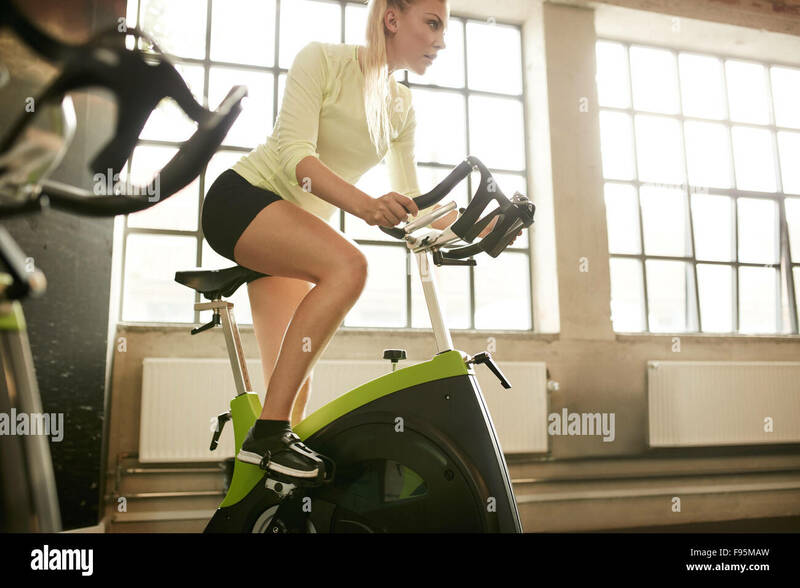 Fit young female working out on gym bike. 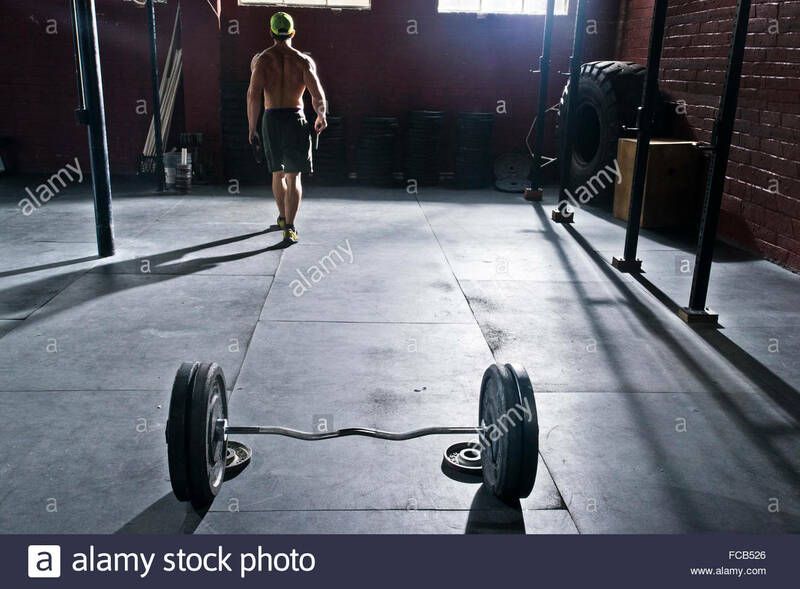 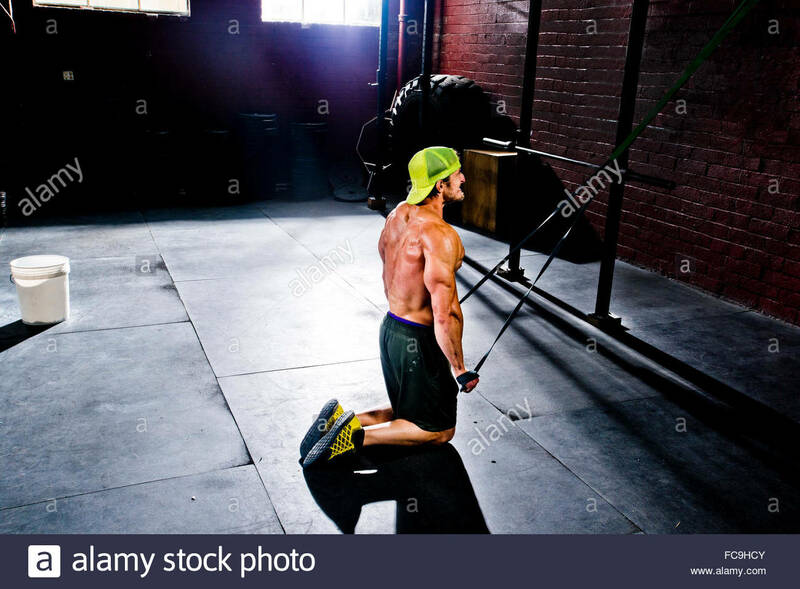 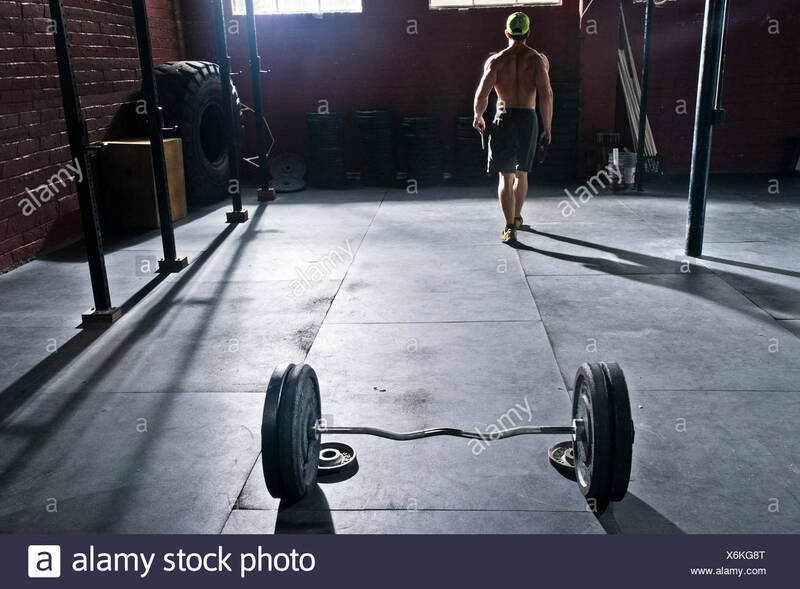 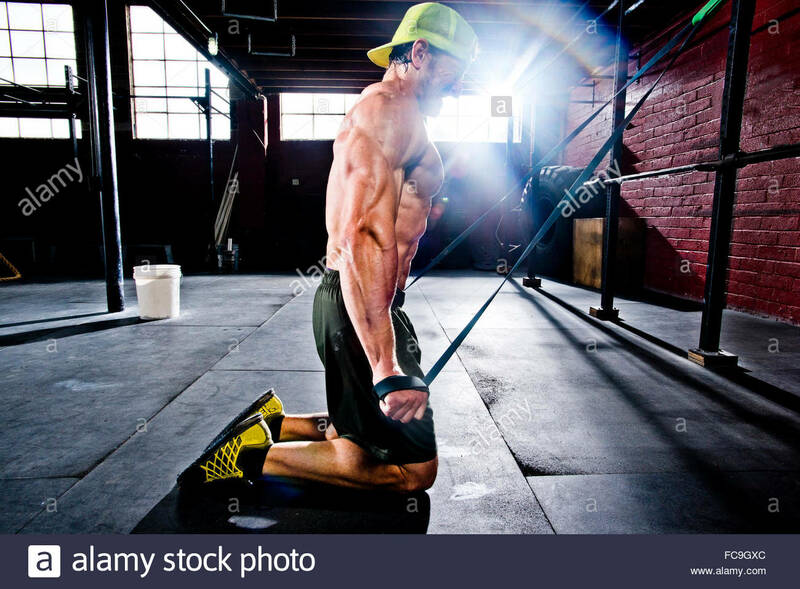 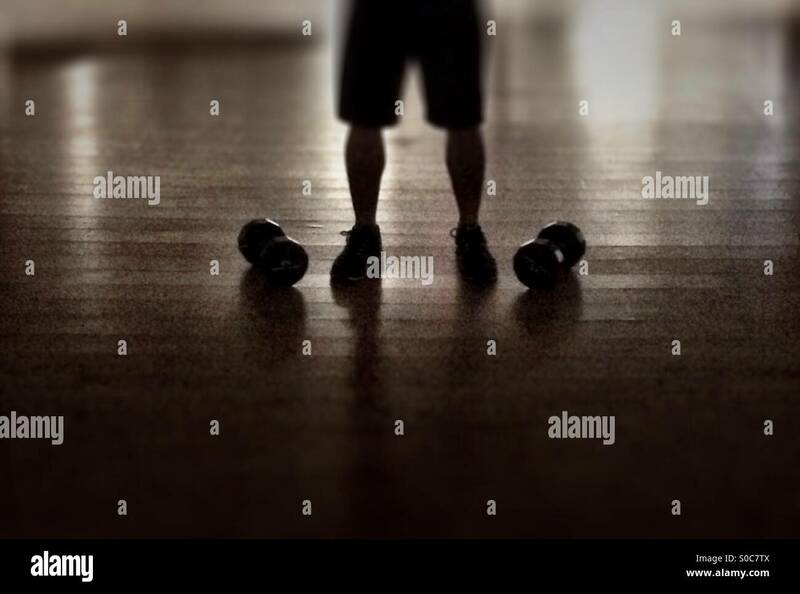 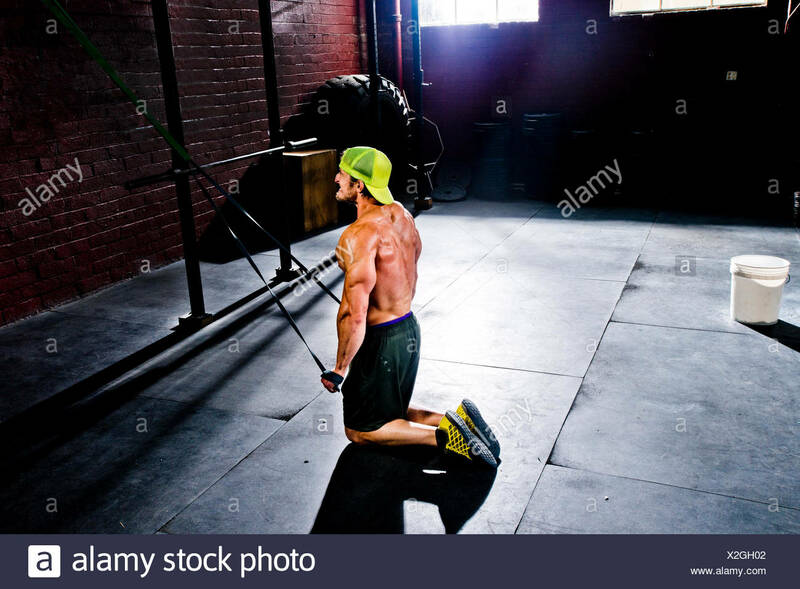 A crossfit athlete racks his weights after working out. 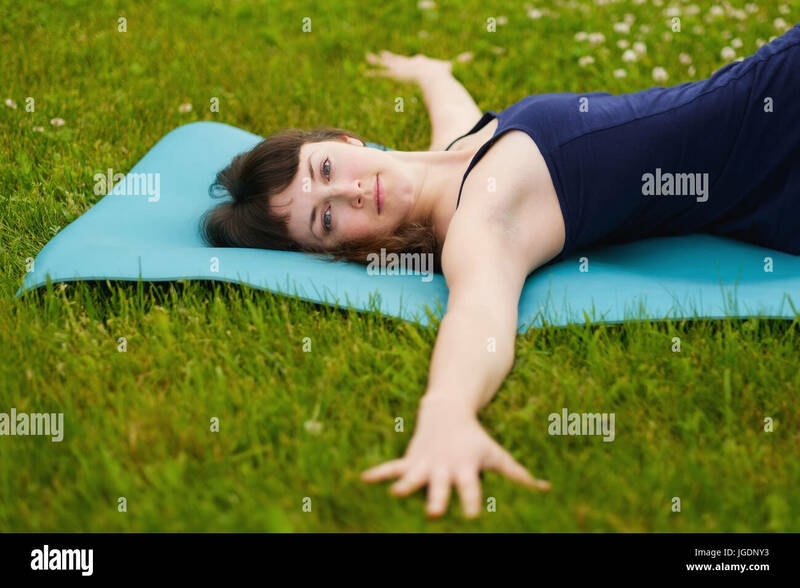 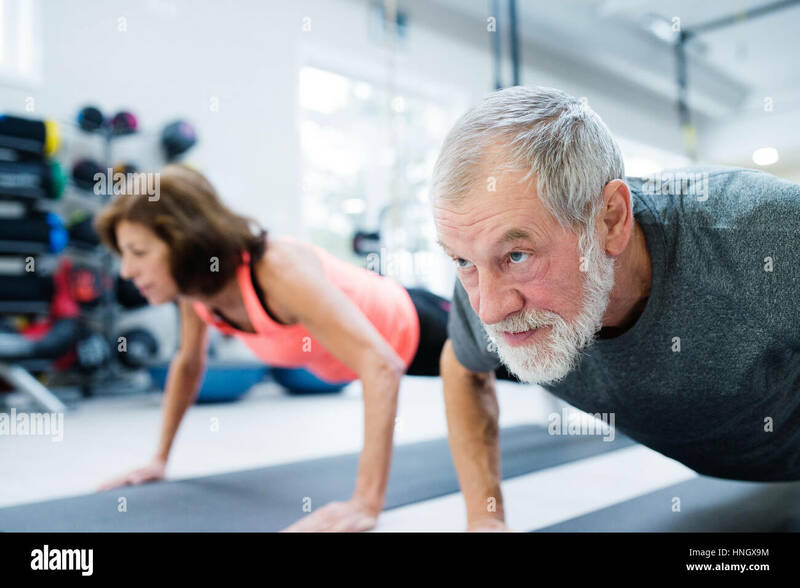 Attractive young female doing push ups on exercise mat. 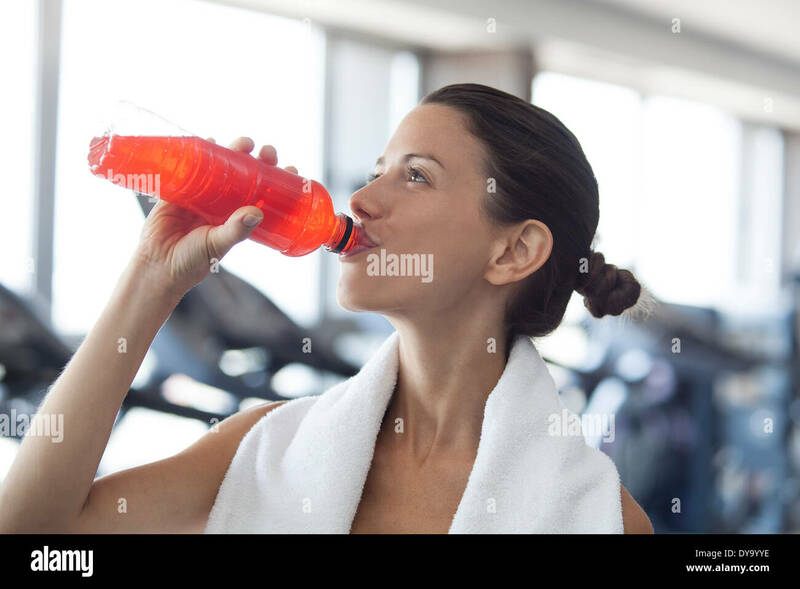 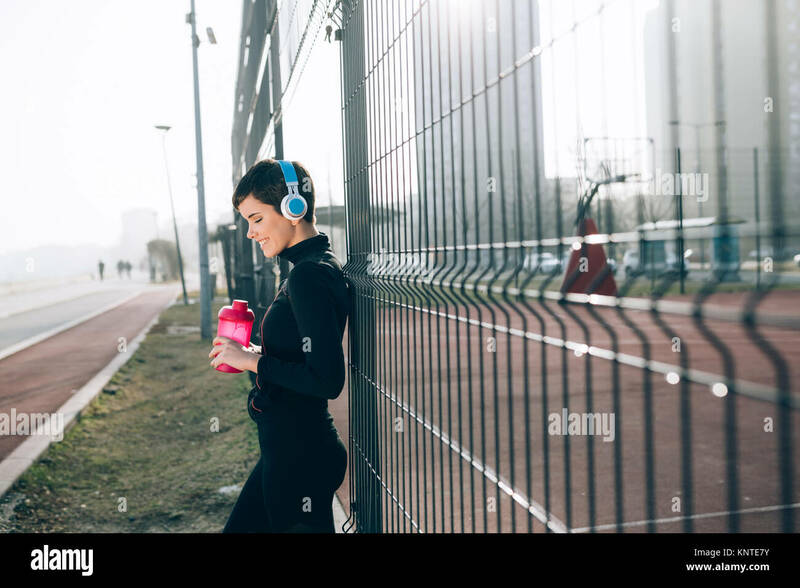 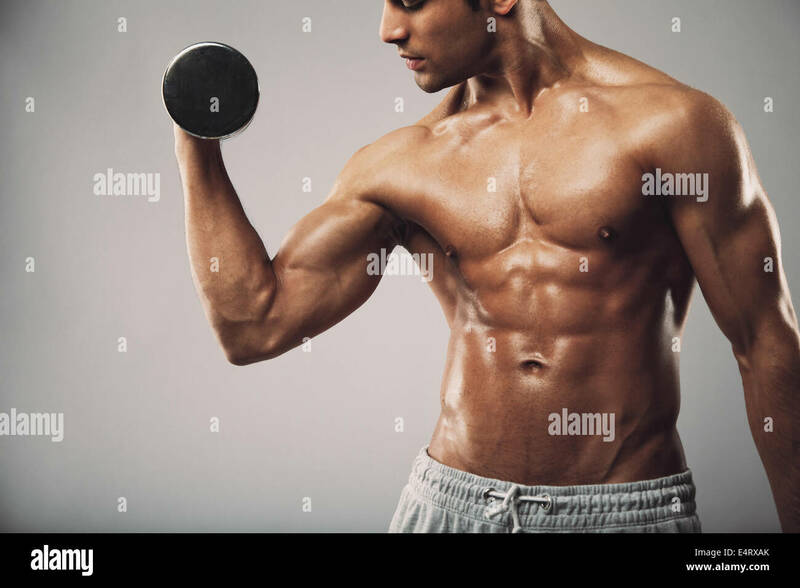 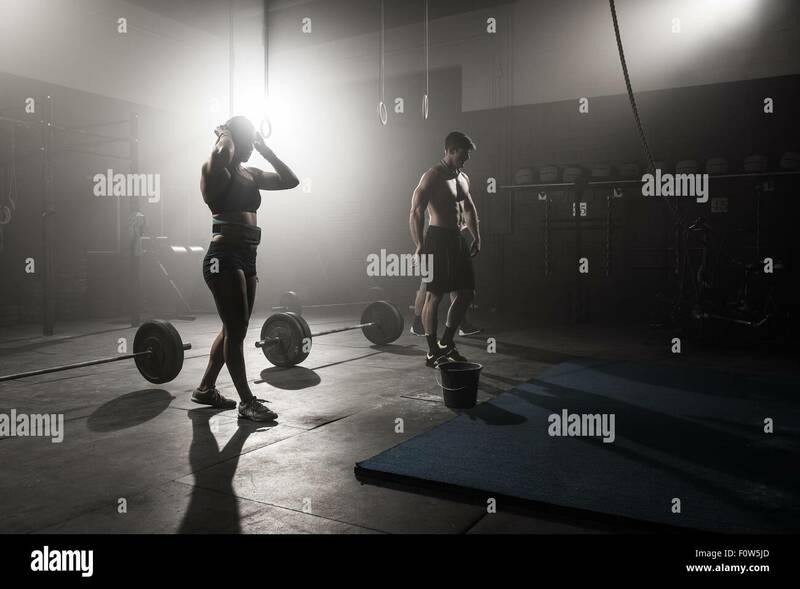 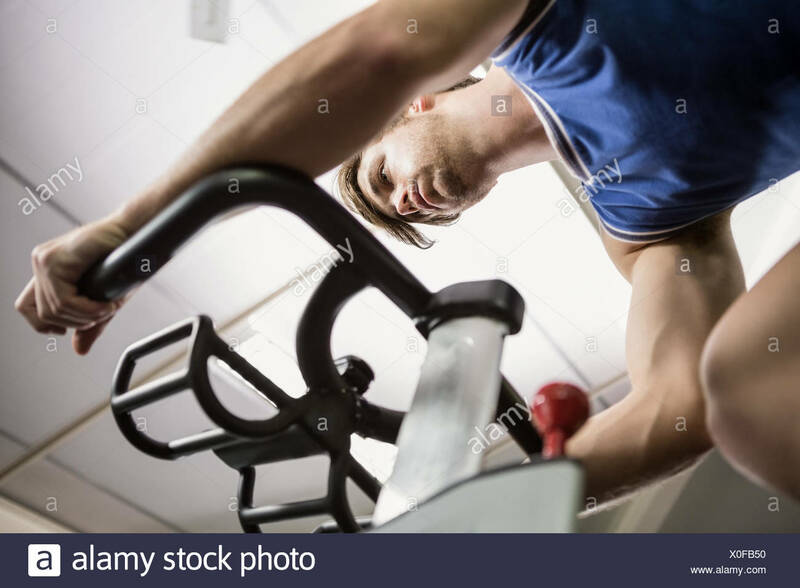 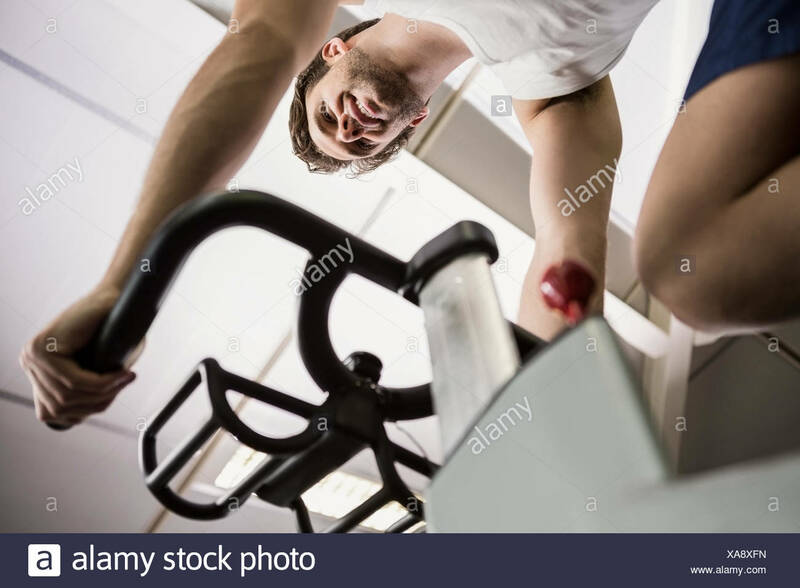 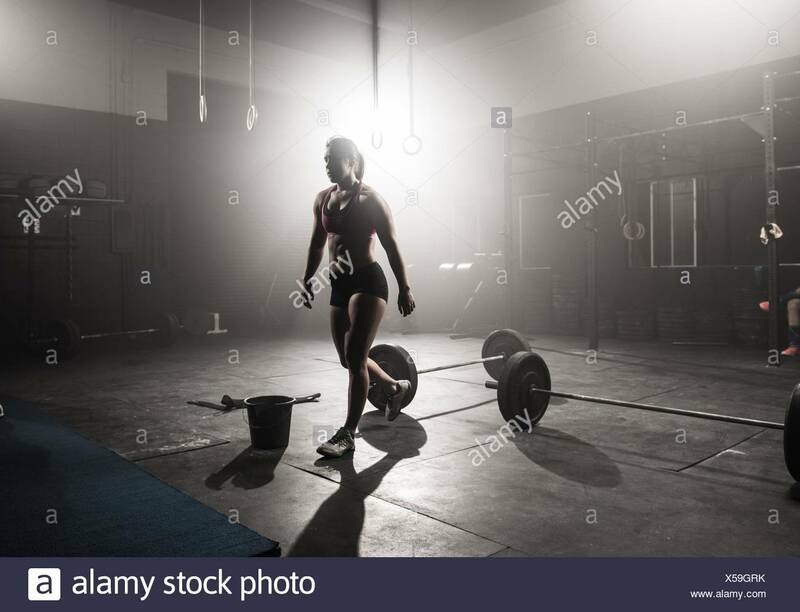 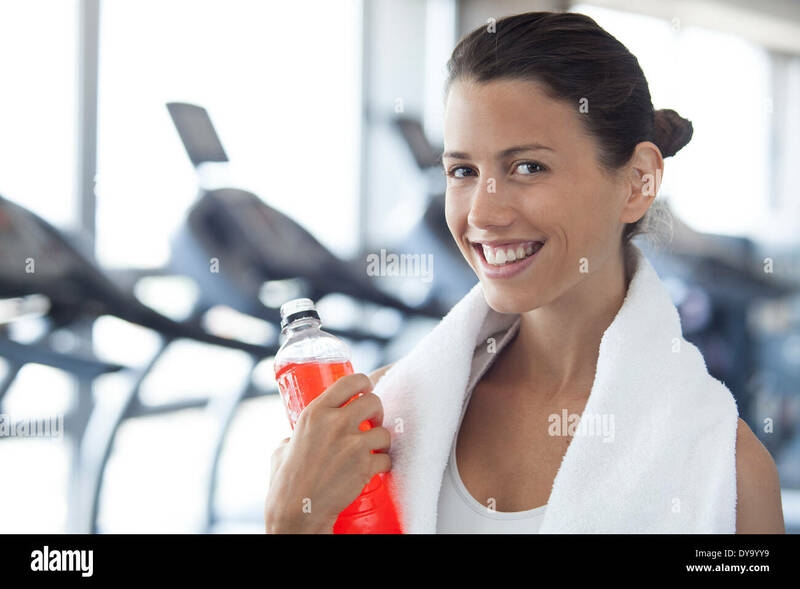 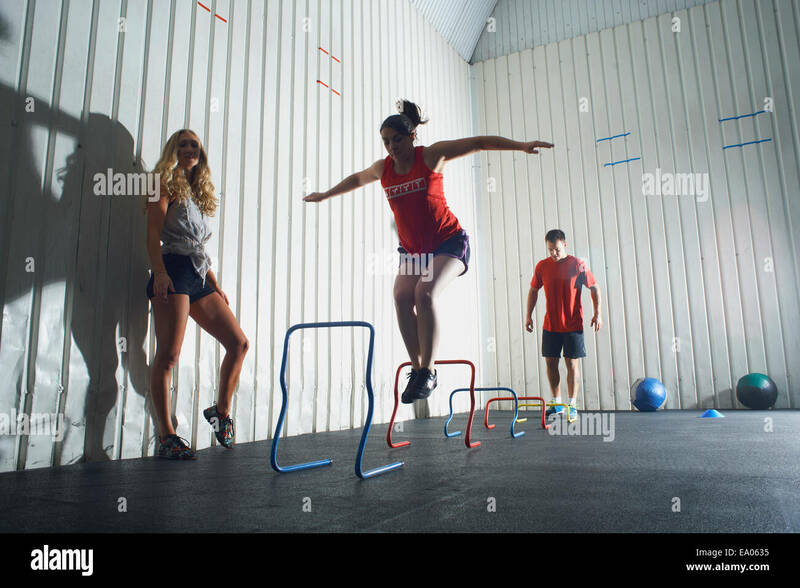 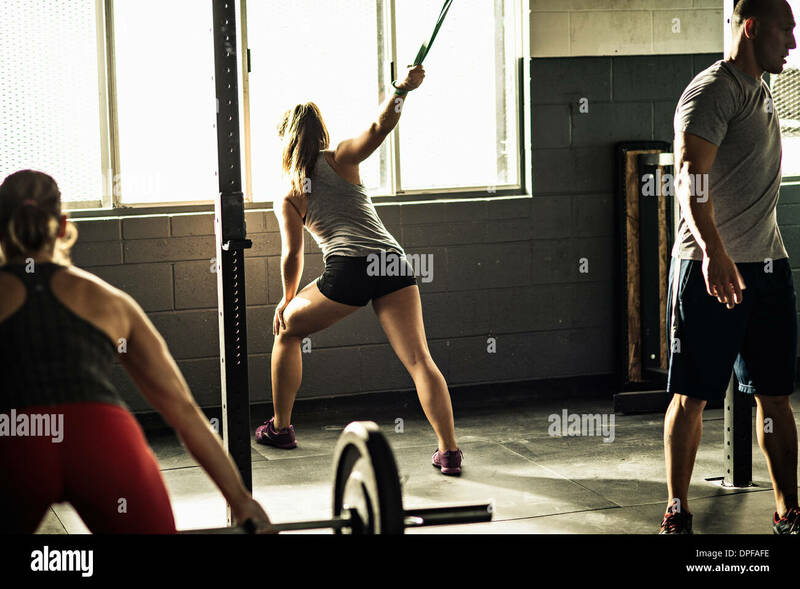 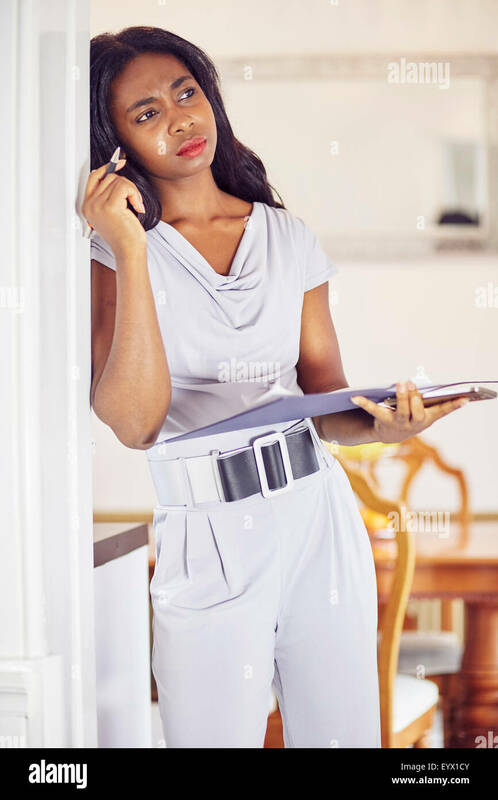 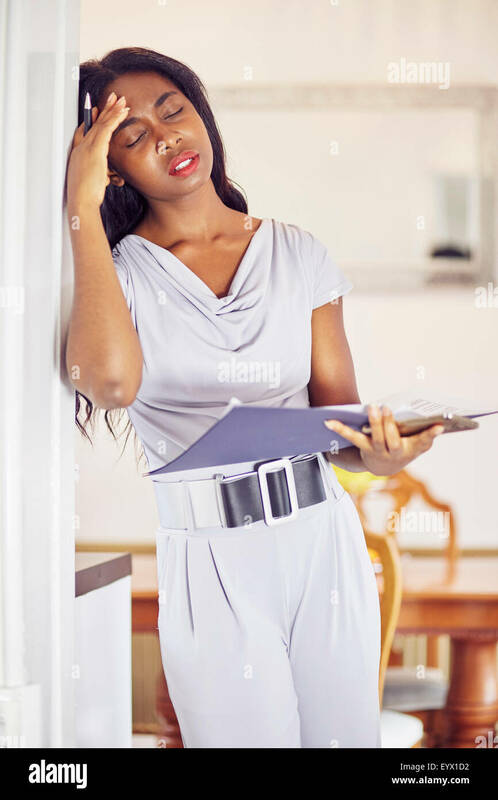 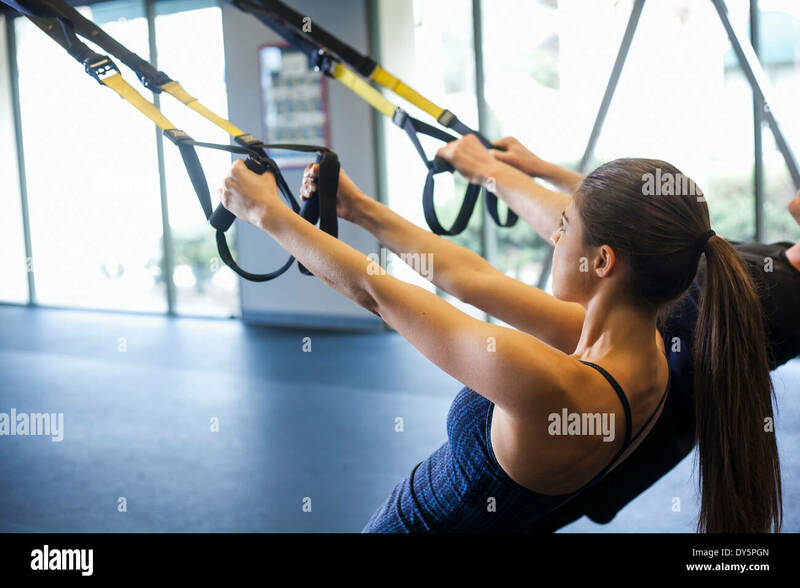 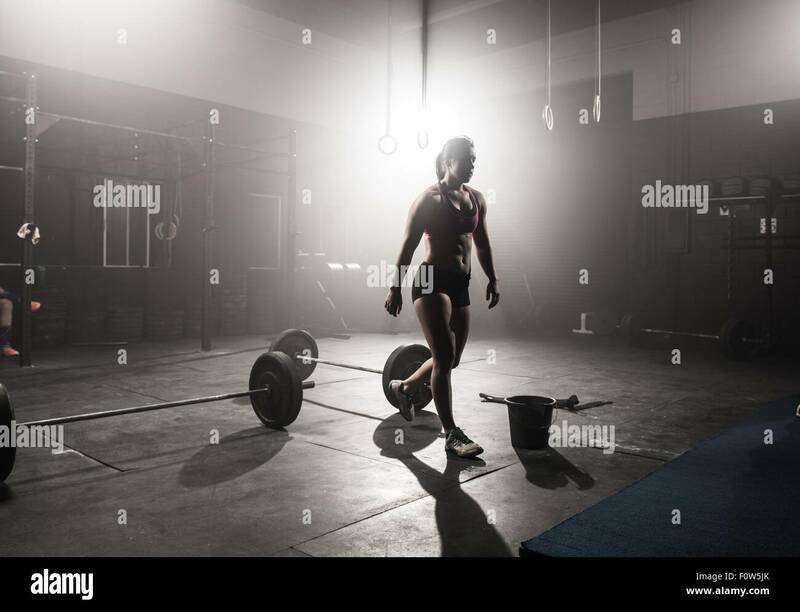 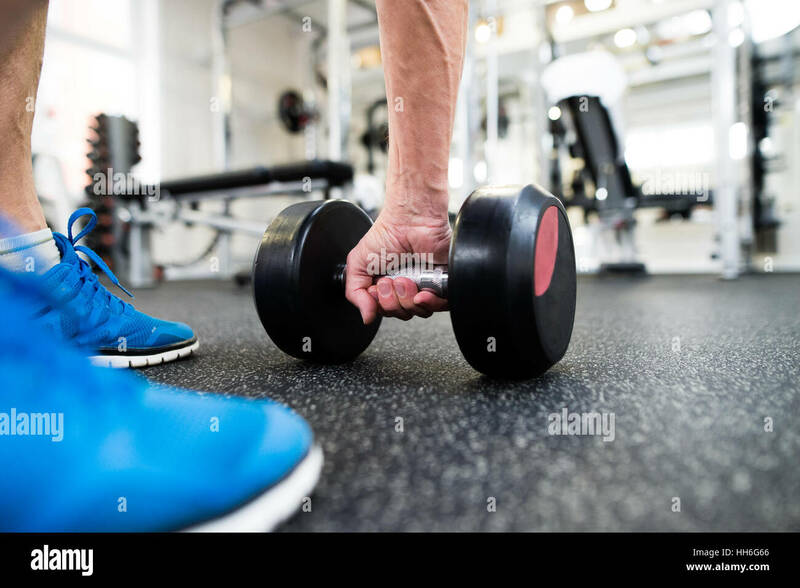 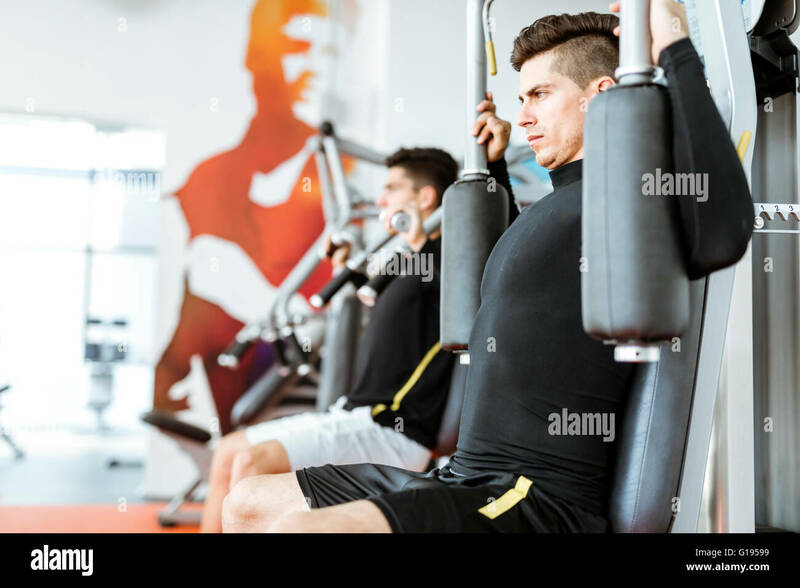 Fitness woman working out in gym. 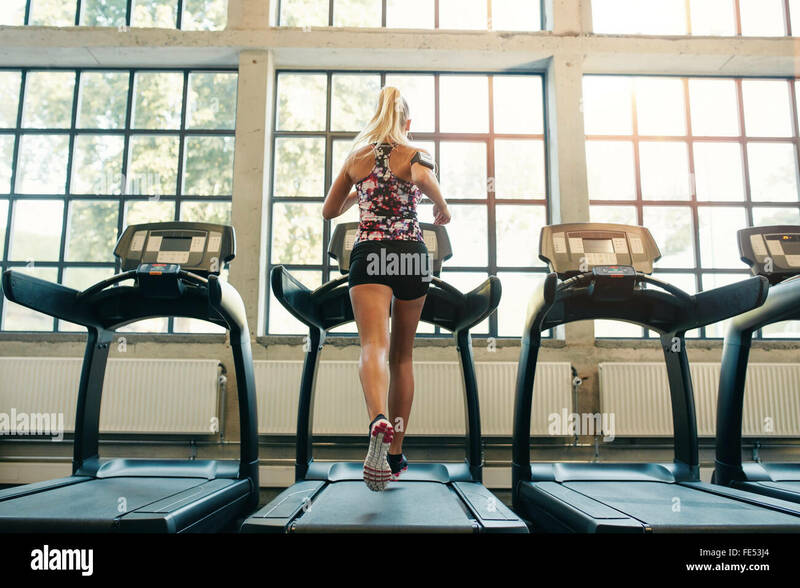 Horizontal shot of woman jogging on treadmill at health club. 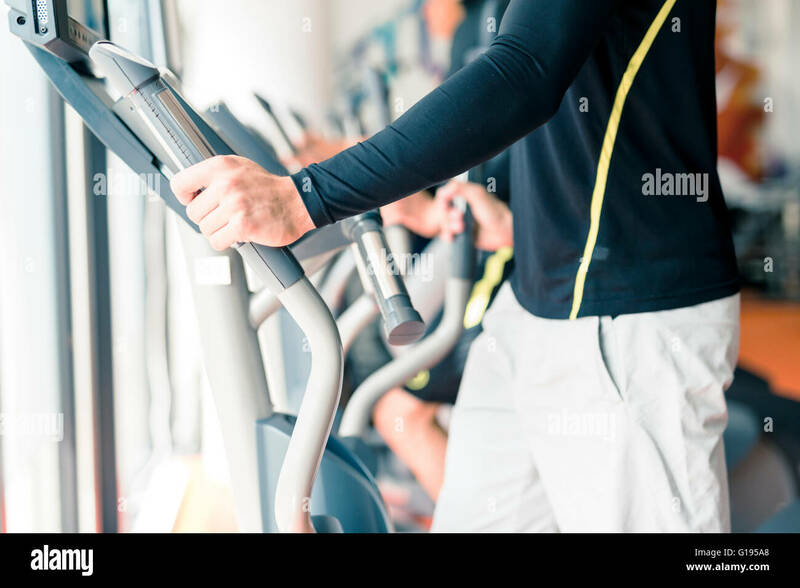 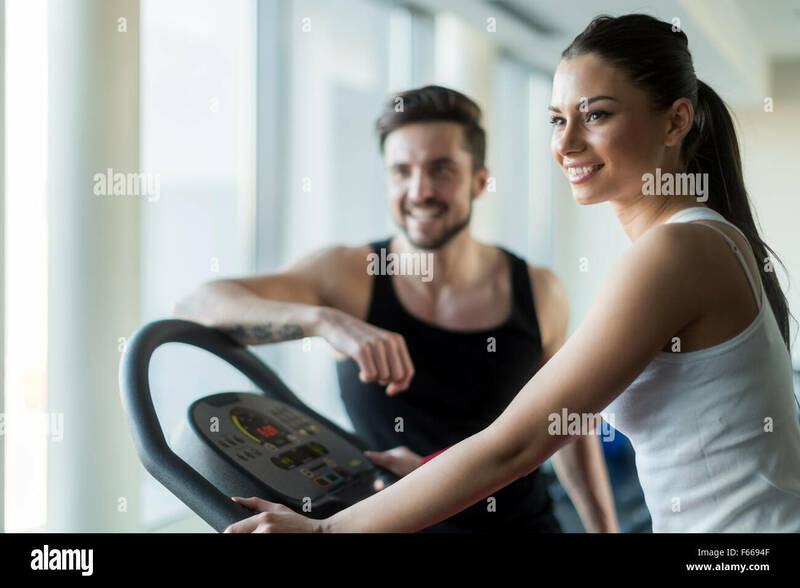 Female working out at a gym running on a treadmill. 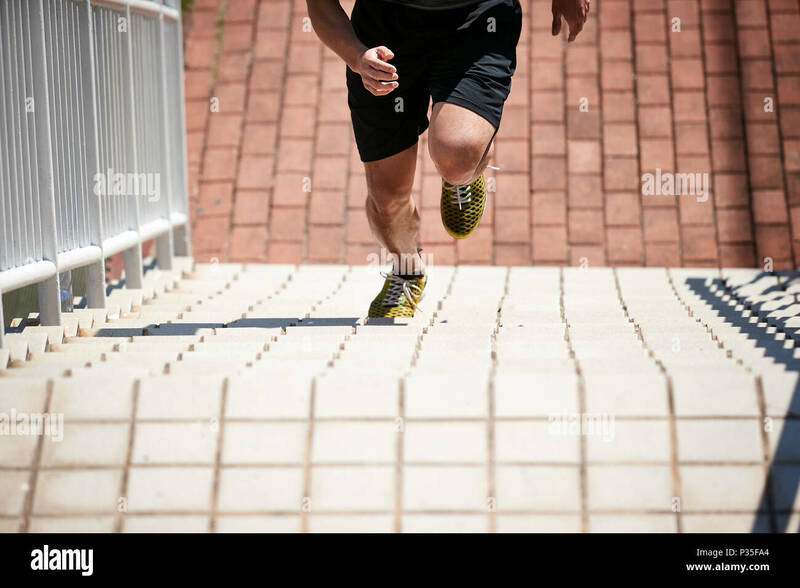 young asian adult male athlete using steps to train speed and strength. 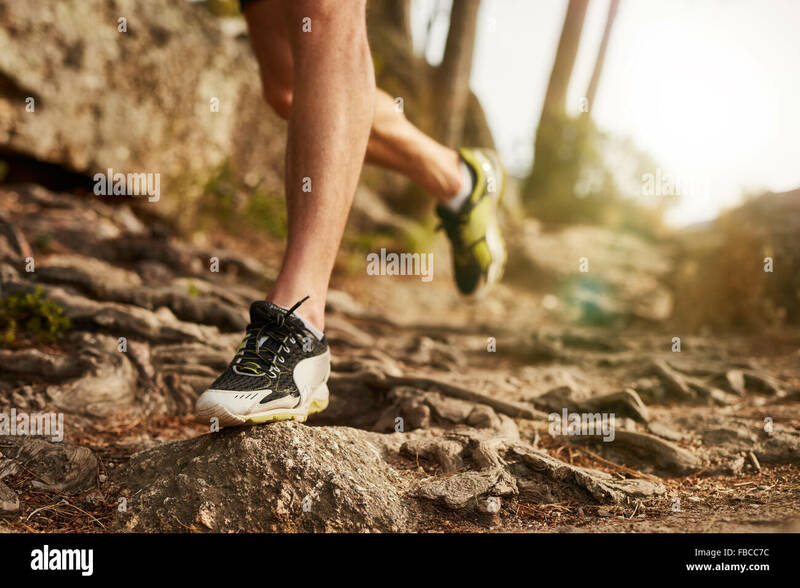 Close-up of trail running shoe on challenging rocky terrain. 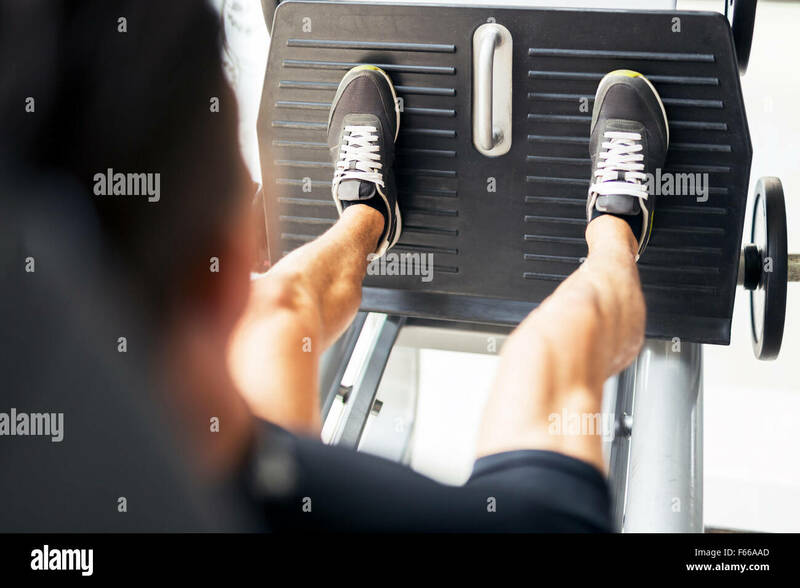 Male runner's legs working out on extreme terrain outdoors.